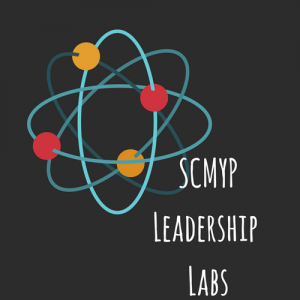 At SCMYP, we are convinced that the best way to create a strong conference youth ministry is to build strong local church youth ministries. 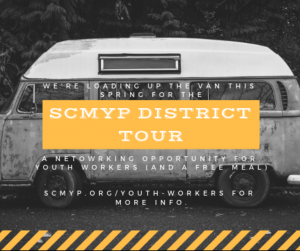 To that end, SCMYP is committed to offering events designed to serve as a springboard for “in the trenches” youth ministry that occurs best within the context of local church youth ministries . You can find all the details about our events for youth on the other pages of this website. This page is designed for you, the youth worker – whether you are a volunteer, part-time, or full-time. 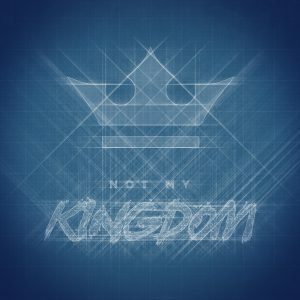 Our desire at SCMYP is to come alongside and support you in youth ministry as we offer resources that train, equip, and empower you to fulfill your calling to reach this generation. We have been intentional to offer resources that are practical, relevant, and accessible for any and all youth workers. 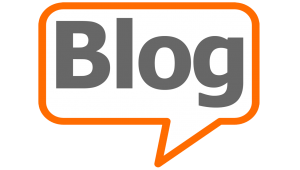 We have a 3-pronged approach to resourcing youth workers. 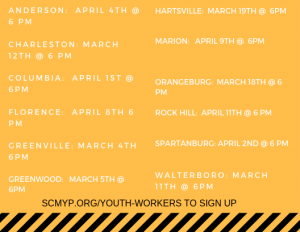 Check out any of the links below for more info and the latest in youth worker resources from SCMYP.